Save 25% on Towing When You Repair with Eli & Gary's Automotive Services! ​​We will pick you up and bring your vehicle to our shop. No waiting, we take care of you right here! information about our auto services and towing! From jump-starts to lock outs to tire changes we got you covered for roadside assistance in Malden, MA. 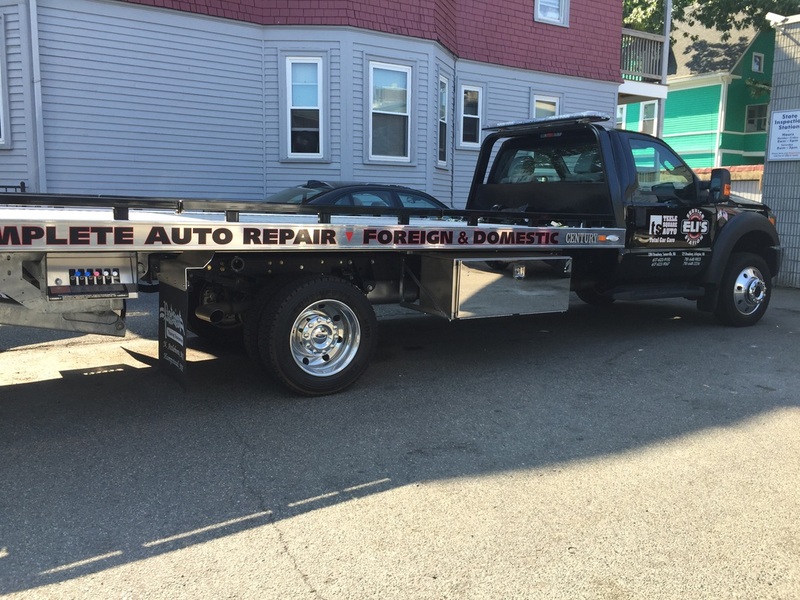 Need a tow truck in Malden, MA?